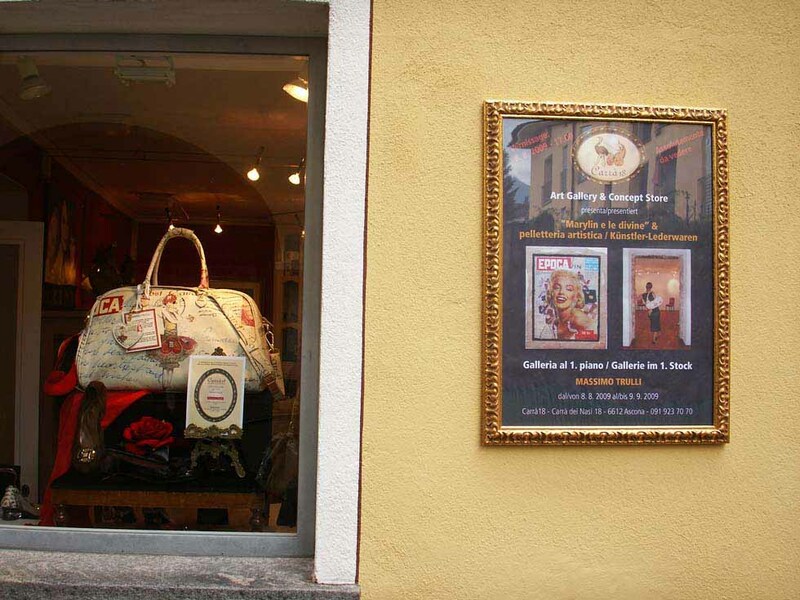 Massimo Trulli exhibits his paintings and Luxury Leather Goods Collection in the central Art Gallery & Concept Store of Ascona – Switzerland. 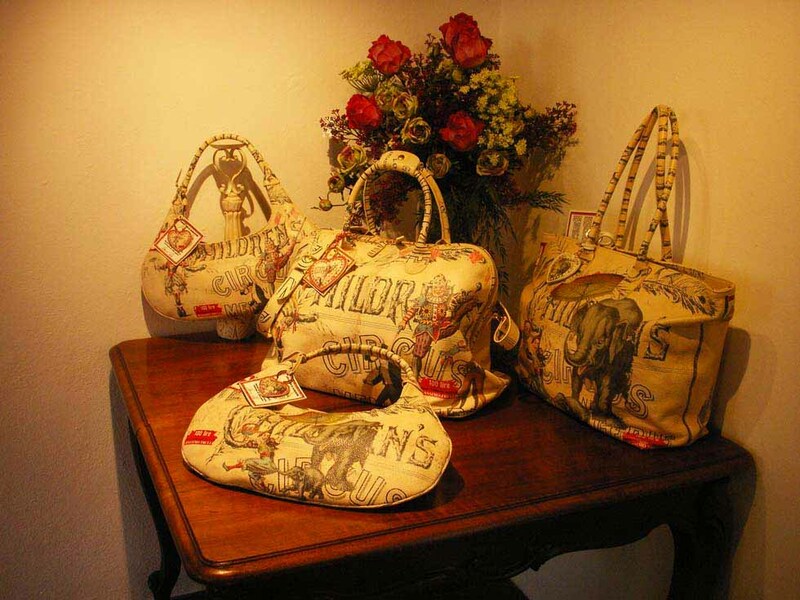 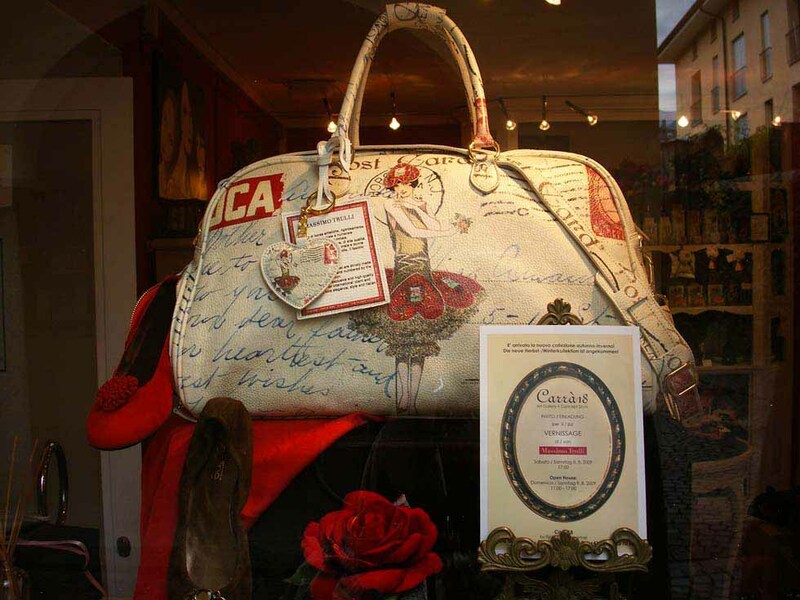 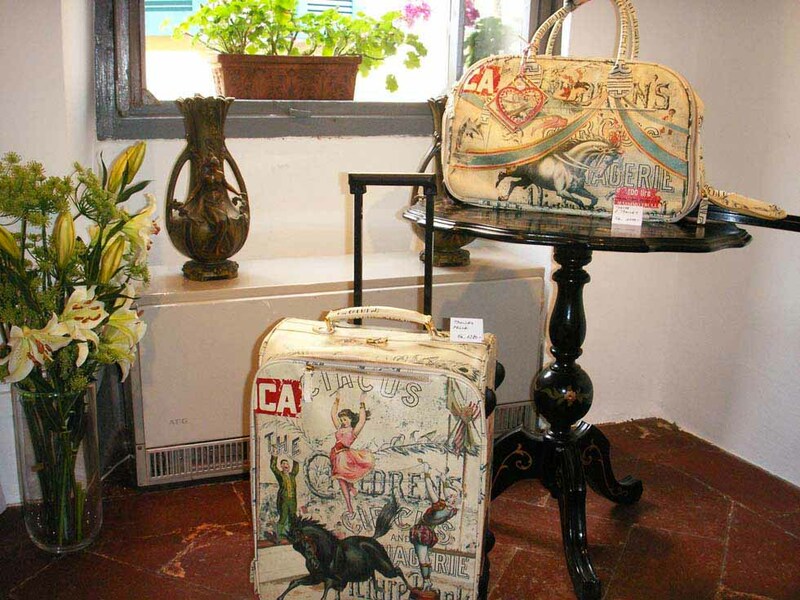 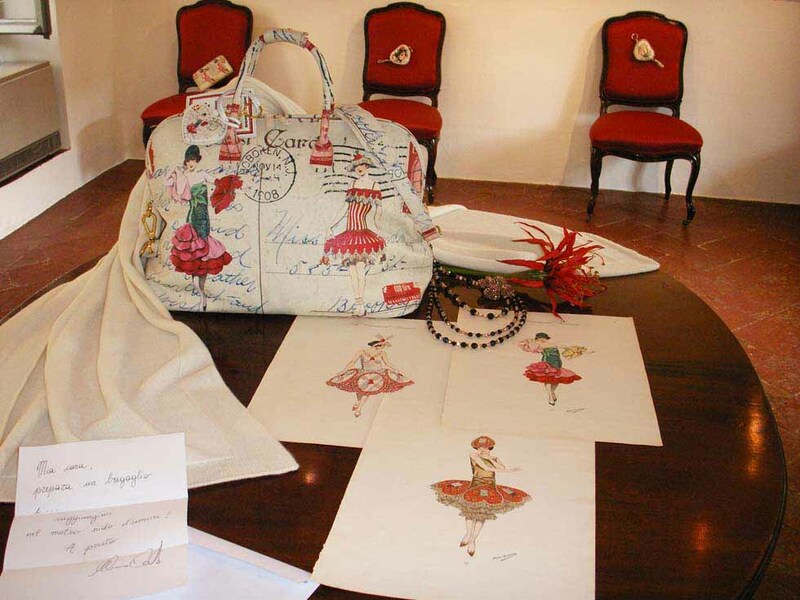 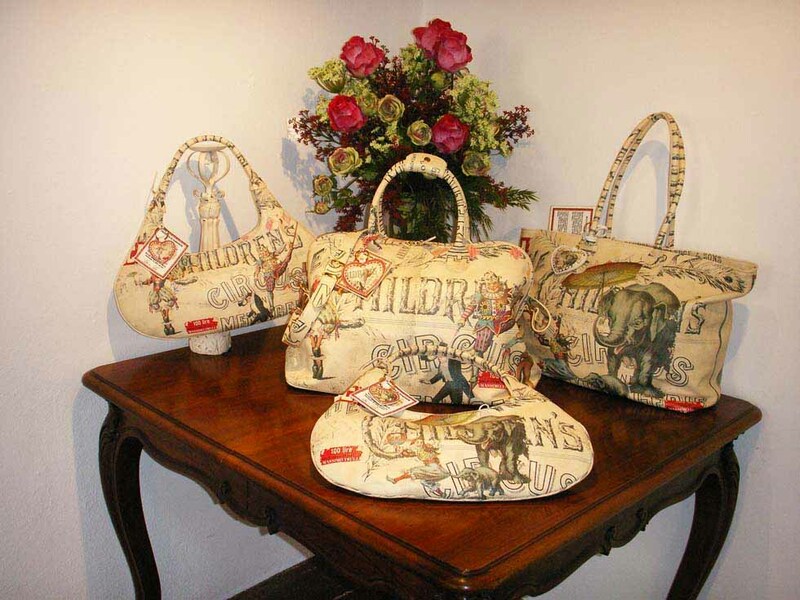 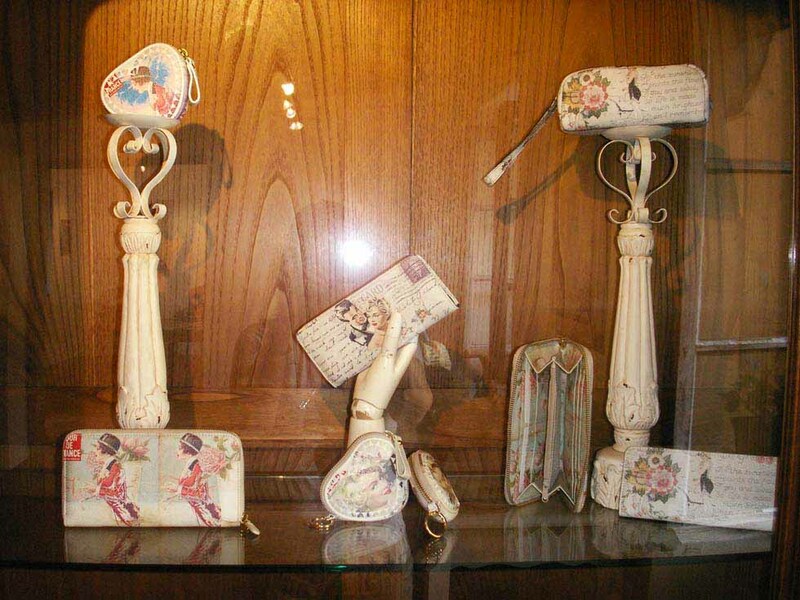 The artist presents 30 unpublished works, along with a series of bags, luggage and small leather goods of high quality,strong visual impact, entirely made ​​in Italy and by artisans. 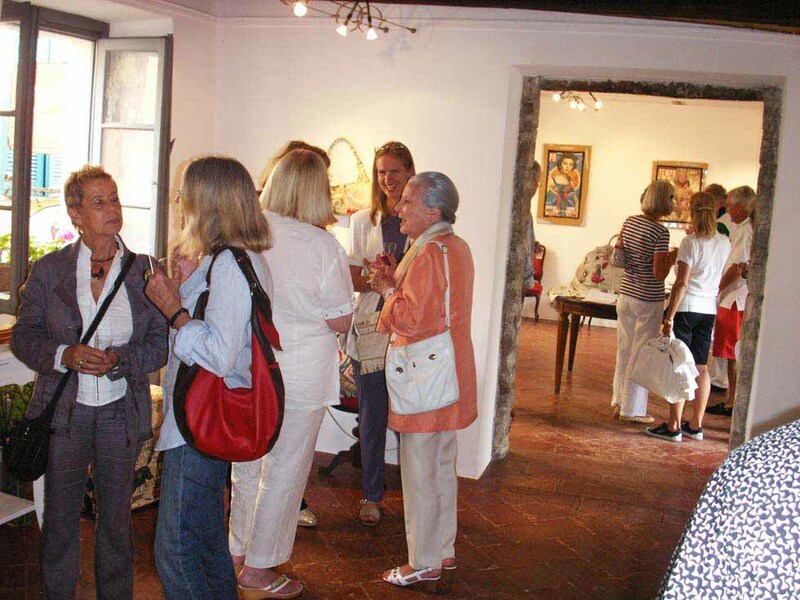 The exhibition will be open to the large international audience for a month – (from 08.08 to 09.09 2009).